Mega Joker Slot Machine: Play For Free With No Download! The Mega Joker slot produced by Netent will definitely have players talking. On one hand, some of them will appreciate an old-school machine that brings back sweet memories and colourful symbols. On the other hand, some players might find this approach a bit outdated because it lacks originality and it can’t compete with modern machines with entertaining themes and visual effects. At first sight, the Mega Joker slot machine seems impossible to understand due to the fact that there is a huge amount of information displayed right on the screen. There are multiple sets of reels, symbols scattered everywhere, and numbers glowing all around. What they all mean? In fact, all of the symbols of Mega Joker slot have a clear purpose and, once you take a closer look that all information is extremely useful and easy to follow. It has two sets of 3x3 reels and you can switch between them when you hit a winning combo. The lower reels represent the main reels but both of these sets have 5 paylines. The difference is that the bottom game lets the players choose the number of lines you wish to play. To switch between 1 or 5 lines, all you need to do is click the Bet button from the interface of Mega Joker Slot. There are only two coins available on this machine and you may choose between 10 and 20 from the bottom right corner. As you probably noticed, it can’t be compared to the modern games that feature hundreds of paylines. As expected, the Mega Joker is the highest paying symbol and, depending on the game you’re playing, the wins can go up to 2000 coins. Keep your fingers crossed and hope for this symbol! Mega Joker Slot looks unbelievably realistic and the designers went in extra mile to the eight an authentic vintage look. The way the elements light up will make you feel like you’re playing straight from a land-based casino in Las Vegas. Even though there is no background music, the sound effects are as classic as they can be for a slot machine. Each action is signalled by a specific sound that I’m sure you’ll find familiar. You might wonder why the provider chose to create yet another traditional machine when the modern technology allows for so much more. Truth is, many players love this vintage look of Mega Joker Slot and never get tired of playing classic fruit-themed games. If you’re looking for a modern slot with top-notch visuals and a unique theme, Mega Joker is not the one for you. But if you’re passionate about traditional slots that feel realistic, I encourage you to give this slot a shot because the gameplay is really catchy and challenging. Try here Tomb Raider slot machine, a casino game from Microgaming inspired by a famous movie that will offer you a thrilling experience along with big prizes! Play here Thunderstruck 2 slot, the casino game from Microgaming that keeps you entertained from start to end. No download, deposit or registration needed! 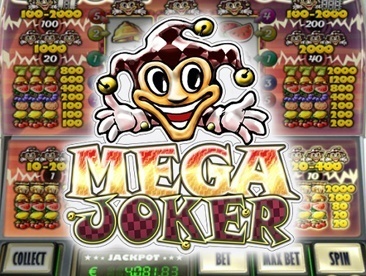 The Mega Joker slot is a traditional-looking game developed by Netent. Enjoy its vintage look, familiar symbols, and unique gameplay for free! Twin Spin slot machine is a classic casino game developed by Netent that will surprise you. It might look old-school but the gameplay is much more complex than you think! Play now Mega Moolah slots here and enjoy their features for free, with no need to download the game, to make a deposit or to create an account! Funky Fruits is a modern interpretation of the classic fruit-themed slot and players will have the opportunity to discover numerous special features. Play now and enjoy the top-notch visual effects! 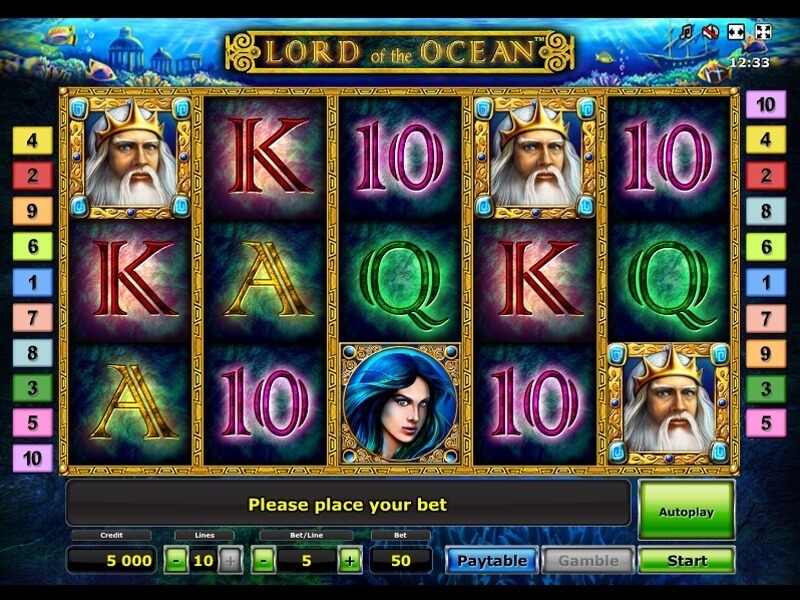 Mermaid Millions slot machine is a colorful game that has realistic sound effects and a fun gameplay. Enjoy 5 reels for free and discover its special features and bonuses! Rainbow Riches slot game is a fun machine created by Barcrest that has 5 reels and multiple flexible paylines. Discover its special features and play it with no download!